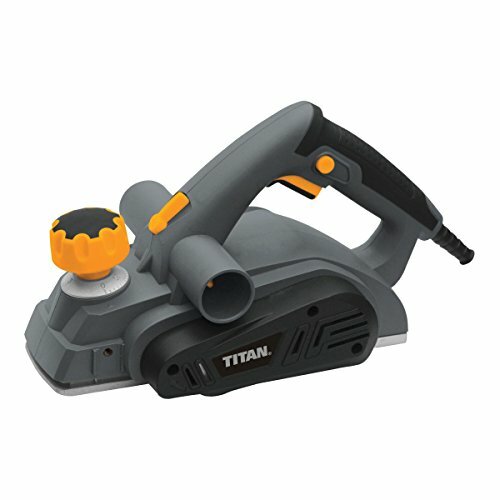 Great value planer with magnesium base plus rebate and parallel guides. Product contents:TTB291PLN, dust bag. Specifications:Planing width 82mm. Planing depth 0-3mm. Weight 4.4kg. Replaceable Brushes. View more information.